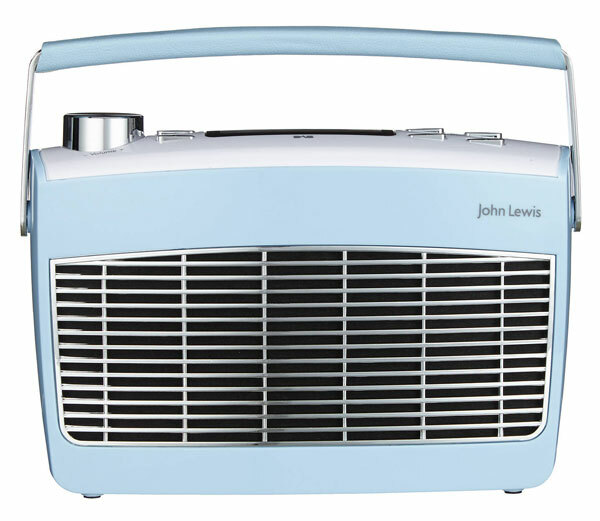 The original Aston was a big favourite of mine, so I am pleased to see John Lewis Aston MK2 DAB and FM radio and with new retro shades now available. 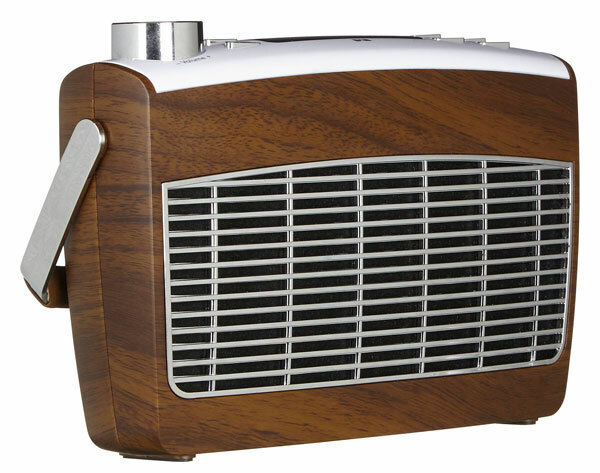 The first MK2 was in a wood finish, but John Lewis now has a selection of suitably retro shades for its own-brand retro radio, along with some lovely chrome details. 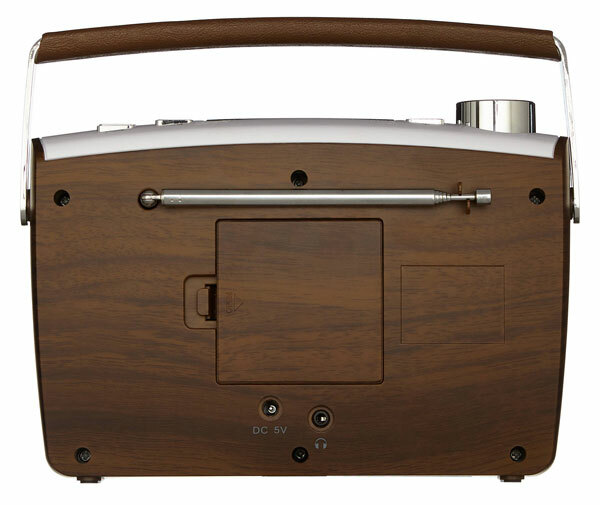 Yes, this is as much a piece of interior design as it is a piece of audio kit. But isn’t that the case for most radios these days? This particular design has one more selling pojnt though, which is the price. The Aston model has always been on the affordable side and the new versions are certainly not exceptions to the rule. 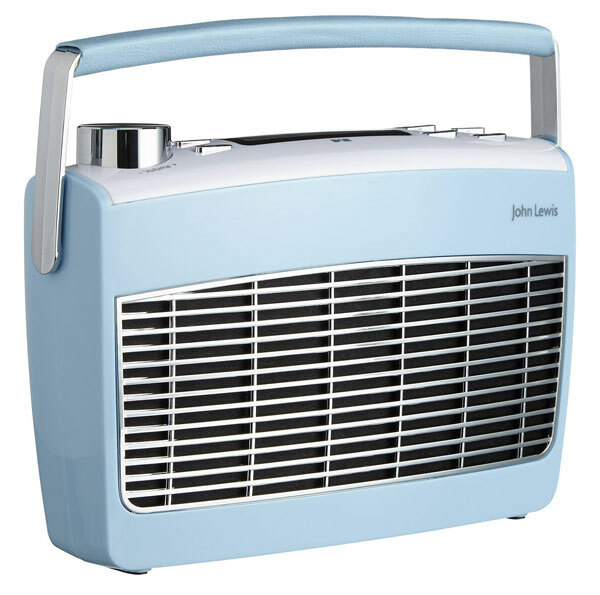 As for inside that stylish sixties shell, you will find a DAB and FM tuner, 10 preset stations, a telescopic aerial and the option of mains or battery power. Ok, not the biggest set of features compared to some of the market leaders out there and not a massive jump from the first version. 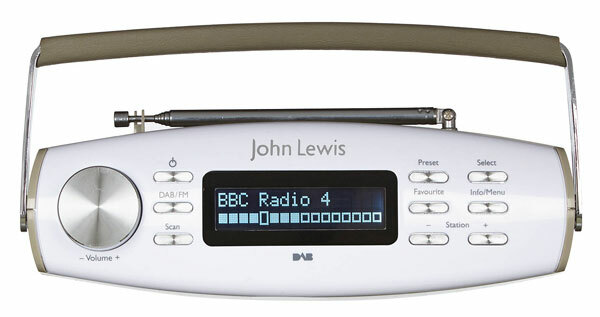 However, this is available for a fraction of the price of something like a Roberts Radio, for example. 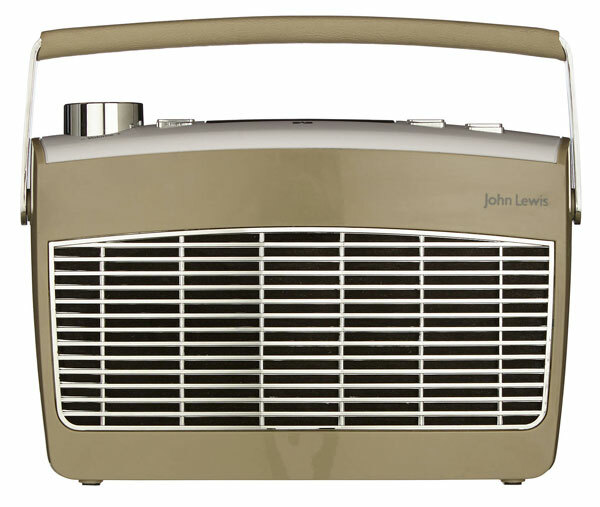 You can pick up the John Lewis Aston MK2 DAB and FM radio for just £39.95.